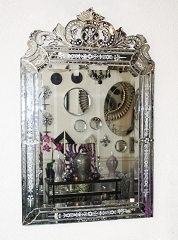 Tanyas has put together a fabulous collection of designer Venetian Mirrors. Choose from oval, round, rectangular or shaped. 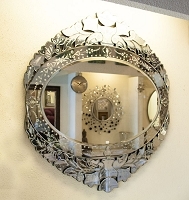 A venetian mirror is a great addition to your bathroom, living room, bedroom or entry hall. 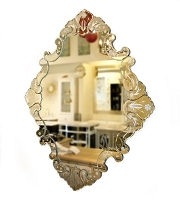 Visit our store in Toronto for venetian mirrors, or order on-line and have it delivered to your home anywhere in Canada.